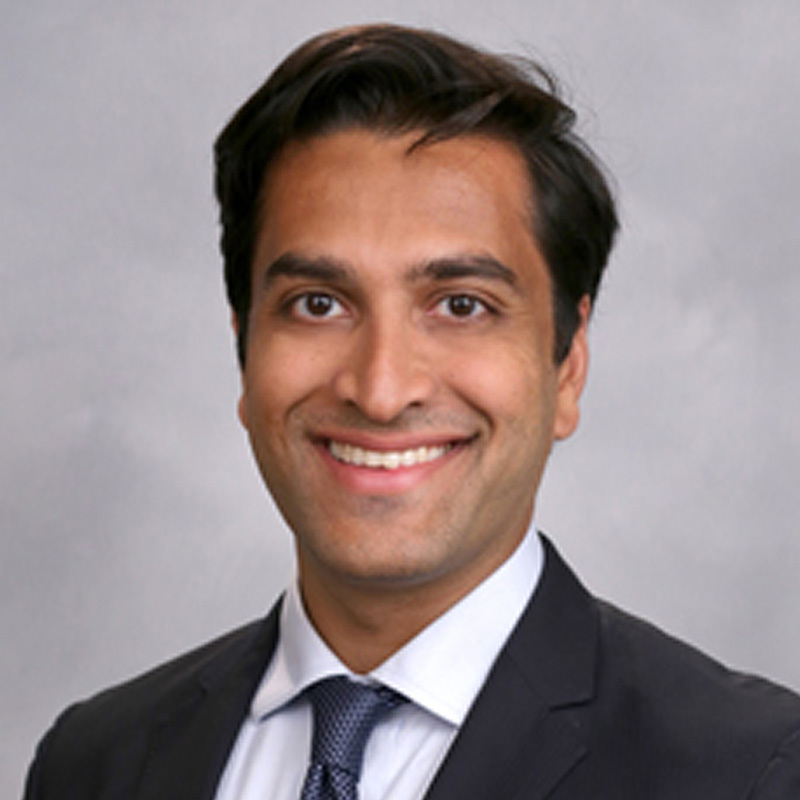 Arpit Gupta joined New York University Stern School of Business as an Assistant Professor of Finance in September 2016. Professor Gupta’s research interests focus on using large datasets to understand default dynamics in household finance, real estate and corporate finance. Recent papers examine the role for foreclosure contagion in mortgage markets and estimate the impact of adverse health events on foreclosures and bankruptcies. He is the recipient of the 2016 Top Finance Graduate Award at Copenhagen Business School. He received his B.S. in Mathematics and Economics at the University of Chicago and his Ph.D. in Finance and Economics from Columbia Business School.